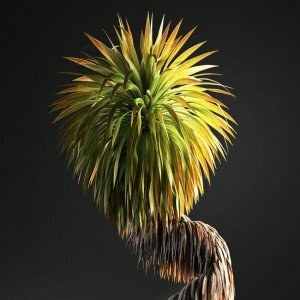 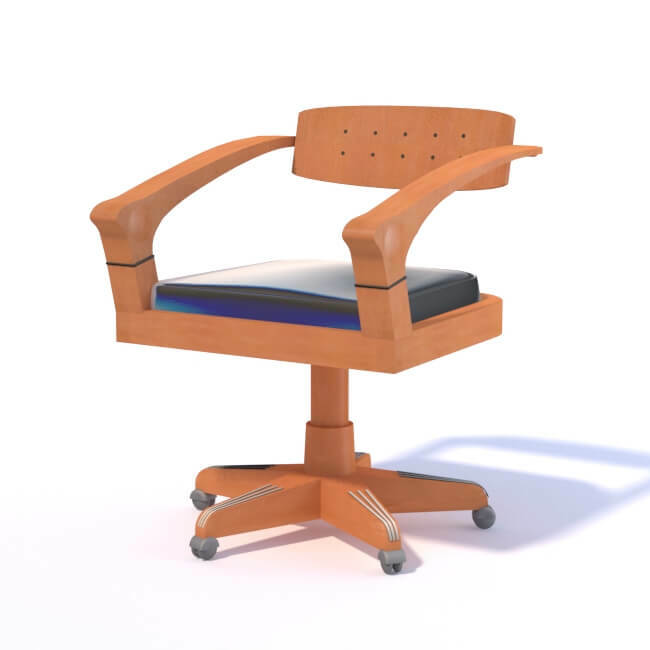 For 3ds Max 2009 and above. 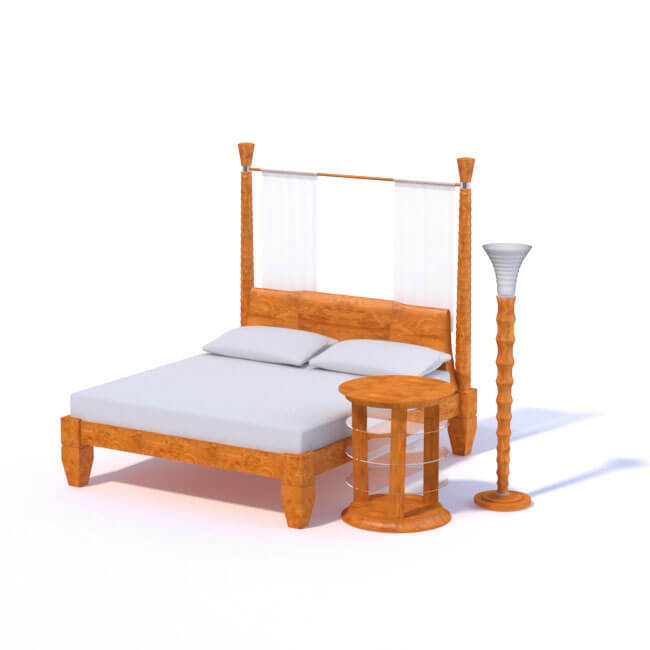 Ready to use with Vray renderer. 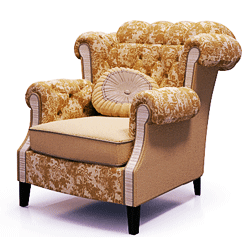 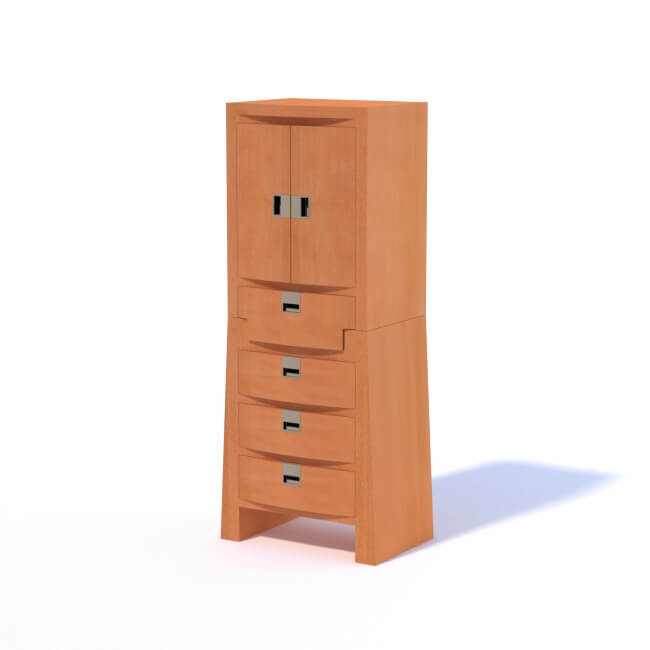 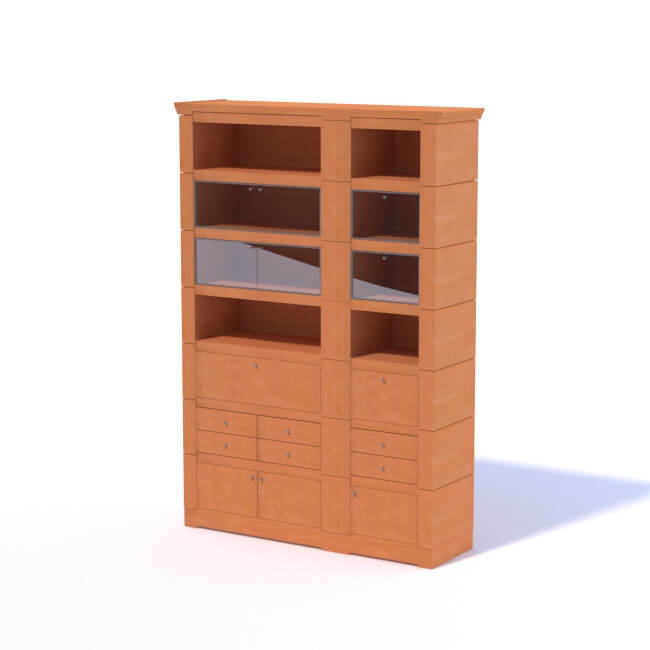 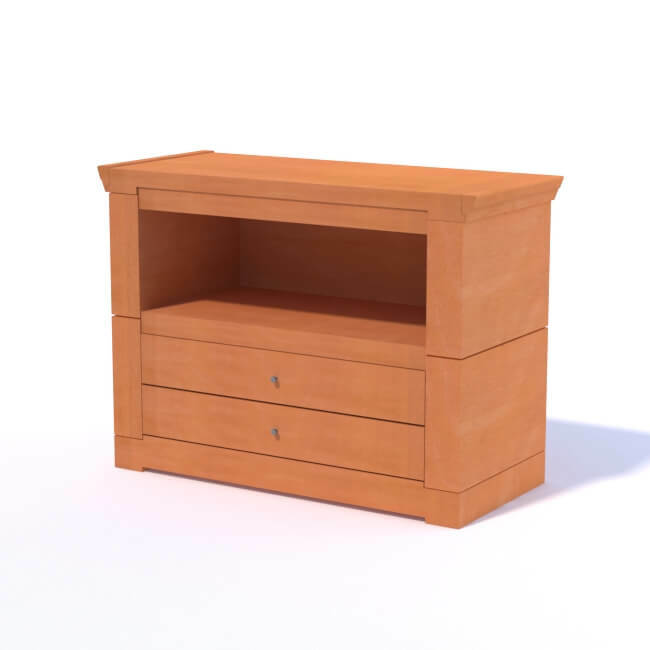 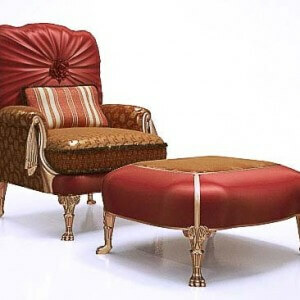 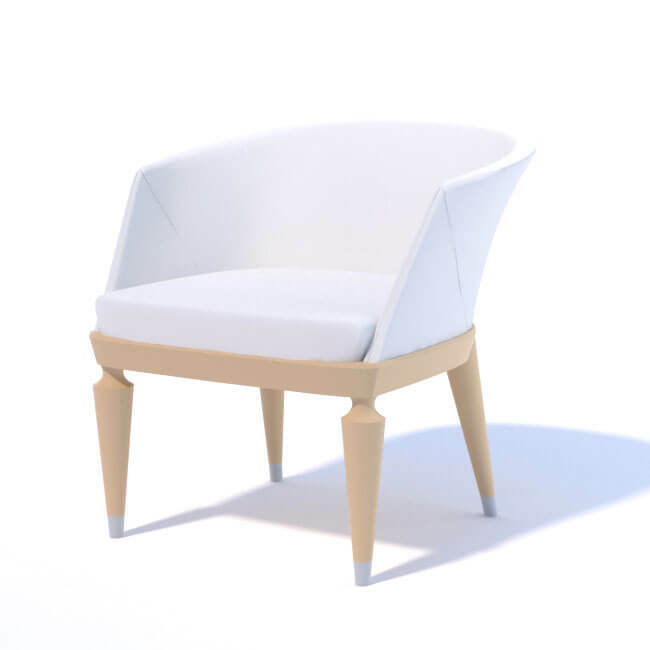 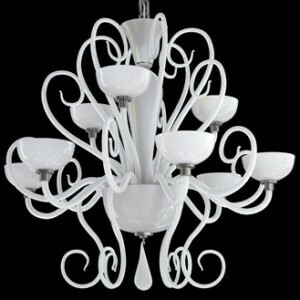 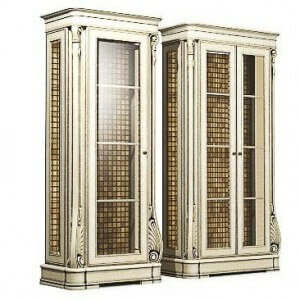 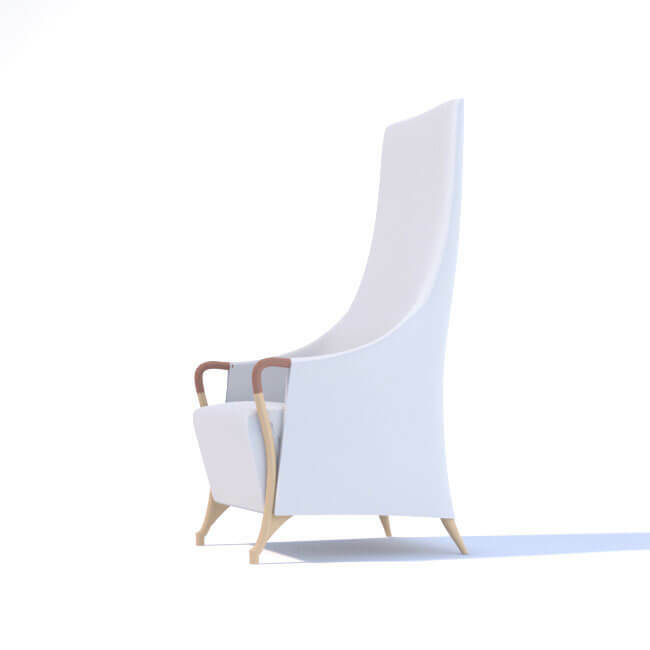 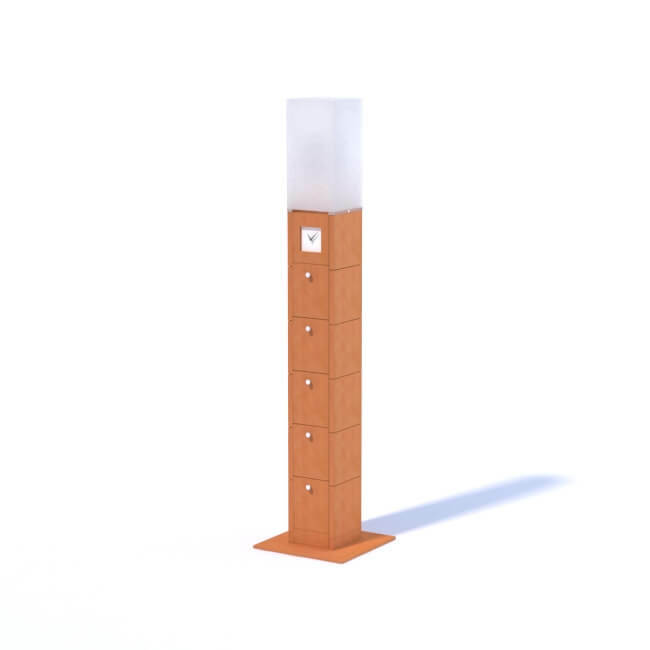 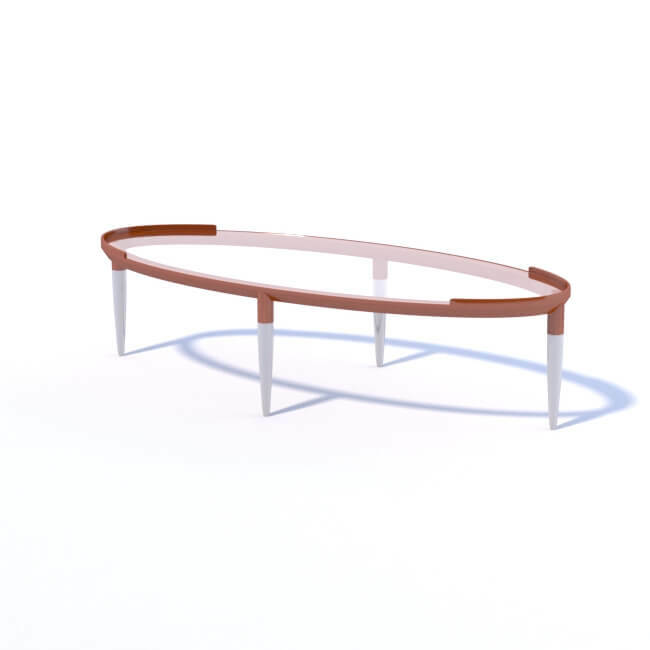 Related to "3d Models – Giorgetti Collection"